And springeth the wode now. As you can probably guess by the title of this post, I’m about to rhapsodize about my favorite Shakespeare play (among the comedies, anyway. Hamlet may hold that spot among the tragedies). I think one hallmark of a favorite play is how many times you can see it performed/adapted without growing tired of it. And as I sat in the movie theater last weekend, getting ready to watch Joss Whedon’s new film version of Much Ado about Nothing, I reflected on the reasons for the play’s lasting appeal for me. Wit, wordplay, a romance between equals, absurd or potentially absurd situations, and a delicious happy ending are among them, of course. But there are also dark elements to Much Ado: shame, slander, jealousy, deceit, malice, guilt, sorrow, painful choices, and a not wholly painless redemption. But those elements make the happiness at the end seem sweeter because it’s more hard-won. 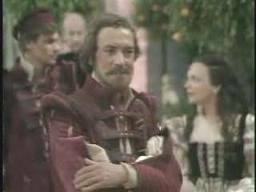 Soon after, I saw a grimmer, more serious, more traditionally staged BBC adaptation, with a dour Benedick (Robert Lindsay) and a brittle Beatrice (Cherie Lunghi). They nailed the church scene, though, so I forgave them the grimness. In subsequent years, I saw some open air productions of Much Ado About Nothing, one set in mid-nineteenth century America, another in a more modern era, reminiscent of the 1920s and 1930s (the actress playing Beatrice seemed to be channeling Katharine Hepburn at her most mannered). And while in graduate school, I attended a minimalist version performed in modern dress by five British actors visiting the U.S. Despite the skeleton cast, which performed multiple roles between them, the production worked very well. 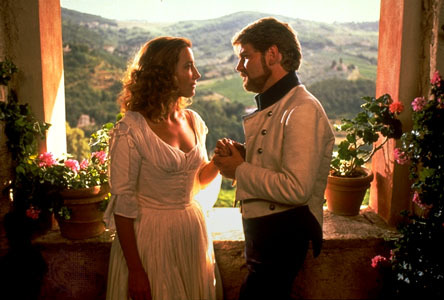 The best-known adaptation of Much Ado about Nothing would have to be Kenneth Branagh’s 1993 film, a bold, colorful, rambunctious romp set and shot in sun-drenched Tuscany, featuring a properly witty if somewhat manic lead couple in Branagh and then-wife Emma Thompson, and performances that run the gamut from serviceable to splendid to just plain . . . strange (Hello there, Michael Keaton as Dogberry!). While somewhat lacking in subtlety, this version is still loads of fun, especially when one is in a “summertime” mood. And just a few years ago, thanks to the magic of video, I saw the acclaimed 1972 television production of Much Ado, directed by Joseph Papp as part of his Shakespeare in Central Park project. Kathleen Widdoes and Sam Waterston, both startlingly young and gorgeous, played Beatrice and Benedick against the backdrop of turn-of-the-century America. You can imagine all the soldiers returning in triumph from a short action like the Spanish-American War, high on their victory and ready for romantic diversion that the ladies are no less willing to provide. Outdoors are gardens, gazebos, porch swings, and even a dainty miniature carousel. Benedick and his friends gather at the town barber shop, Beatrice and her friends sneak out into the garden to share a cigarette between them, and Dogberry and his minions engage in a Keystone Kops-like chase of the villains all around the stage, complete with flashing strobe lights. It’s a charming, off-beat staging that proves Americans can perform Shakespeare just as adeptly as their British counterparts. So how does this new version compare? Quite well, I’m happy to say. I didn’t know what to expect, especially after hearing that the director shot this movie in black-and-white film in 12 days, essentially in his back yard (albeit a very spacious, even luxurious-looking back yard), with a small cast of actors he’s previously worked with on other projects, many of whom are unfamiliar to me. Vanity project? It could have been, but fortunately, I found myself charmed, rather than irritated. The setting was contemporary–the men wore business suits and traveled by limo–but the black and white cinematography gave the film a timeless feeling, and the small cast and confined staging gave the production a special intimacy. It really did feel like “a family affair.” The text of the play was cut by about a third, some roles were eliminated and others pared down, but the story didn’t suffer for it overall. Because I didn’t know the actors well, I could focus more intently on the characters they were portraying. So Amy Acker played a clever, coltish Beatrice–a trifle klutzy at times, but not too broad or slapsticky–while Alexis Denisof was a witty but slightly curmudgeonly Benedick. The setting gave a new resonance to the couple’s skittishness: who dares to be emotionally vulnerable, to wear their hearts on their sleeves, in this slick, superficial modern age? Whedon also makes explicit what is only implied in the text: that Beatrice and Benedick were romantically involved in the past, and it didn’t end well. But while they fight whenever they meet, they also can’t seem to stay away from each other. Their exchanges have an almost private quality to them, as if, even in a room full of people, they’re not really paying attention to anyone else. And once each is convinced the other still cares, their defenses crumble like wet sand. There are other nice touches too: one minor character gets a gender reassignment that works surprisingly well in context, another minor character adds a subtext to his actions that I’ve never seen or even considered before, modern technology is used to entertaining effect at several points in the story, and nearly everyone is seen with a glass in hand, suggesting that alcohol fuels some of the play’s more absurd situations. And for all its seeming slickness, the film delivers a sweet closing image that will satisfy even the most diehard romantics. So, do I recommend it? Absolutely. If you love the play and are intrigued by the possibilities of a modern reimagining, you’ll find it worth your while. I’m even thinking of seeing it again–especially since it’s opening in more theaters next week. See you at the movies! And the dark twigs hold the sky up to the sky. 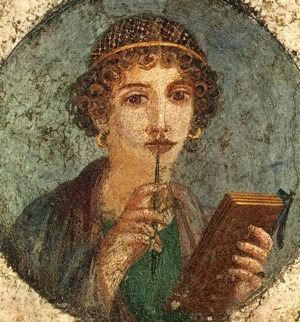 But rain and earth in its flowers or curious blood? Yet you cannot hold this tree in a hand of the mind. Like a purer sky some door in the sky has revealed. The loveliest mask that beauty wears on earth. Glowing in a flesh of blossoms upon the air? I don’t remember much about the day I accompanied my sister to her high school. 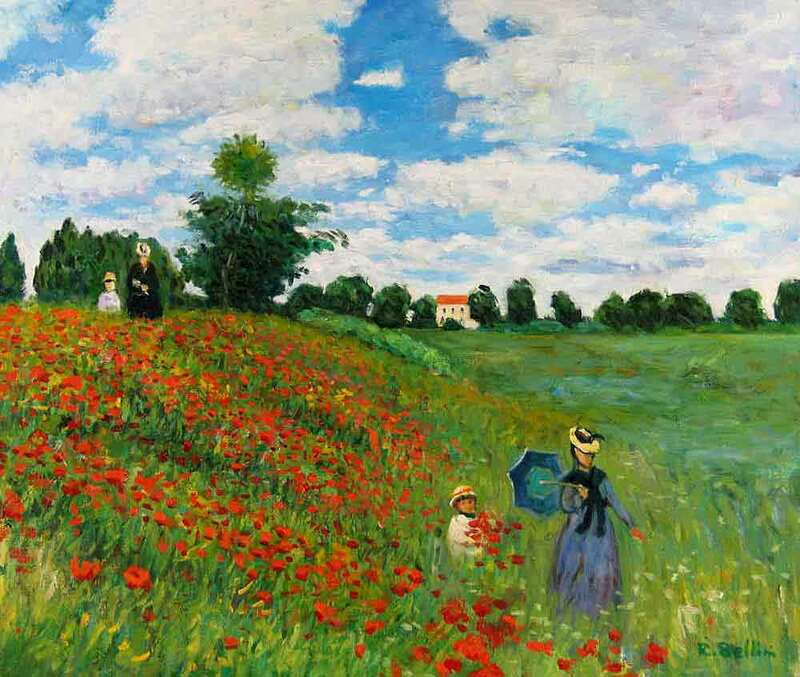 I was only eight or nine at the time, and my recollections of who we met or what was said–beyond the observations that we looked a lot alike (observations that are made to this day)–are hazy at best. But I remember my first sight of the trees blooming alongside the walkways leading from one building to another: slim, graceful, grey-barked trunks, delicate green fern-like fronds, and trumpet-shaped lavender flowers with a fragrance like spiced honey. It was years before I actually knew those were called “jacarandas,” but they’ve remained my favorite tree. Like the lemon, the avocado, and the grey squirrel, jacarandas aren’t indigenous to California but they’ve thrived here, putting on a splendid show every spring and sometimes in the fall, if the weather is mild enough. 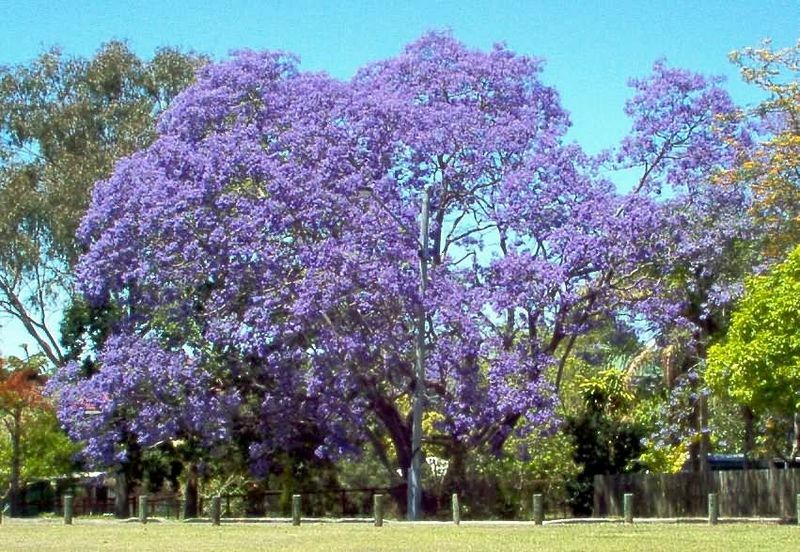 Right now, as June begins, jacarandas are starting to hit the peak of their bloom season. The trees are thick with clusters of flowers, ranging in hue from pale lavender to deep violet, and their scent hangs in the air like a cloud, especially on mild, still mornings. They shed liberally, so that there are almost as many flowers on the ground as they are on the branches, and on my walks, I sometimes need to watch my step so I don’t slip on them or crush the honeybees I occasionally spot crawling out of the downed blossoms. (This seems a rather dangerous way to gather nectar, but I can’t blame the bees for being unable to resist the smell.) And motorists who park under jacaranda trees sometimes complain about the sticky residue the flowers leave on their cars. 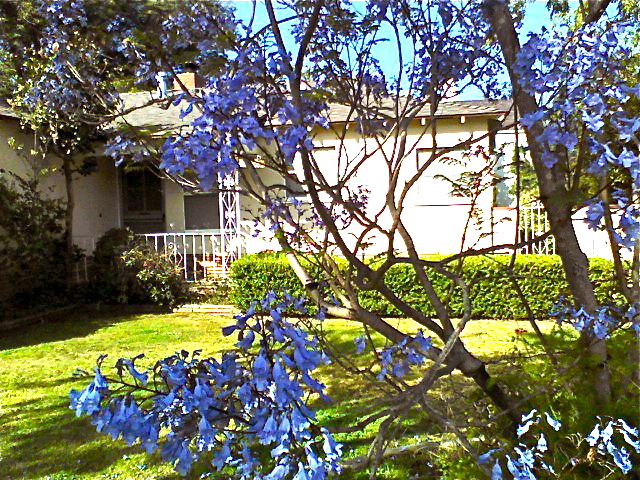 But, by and large, most Californians welcome the jacarandas’ blossoming, and enjoy the few short weeks of walking in a purple wonderland.